SUN Republican Women is accepting registrations for its spring seminar designed to inform and empower Republicans to make a difference in their own communities, and at the state and federal levels. Men, women, young or experienced – all are welcome to learn together and network. The morning will include a series of short training sessions. After lunch some of our area’s state legislators will discuss policy issues facing the citizens of Pennsylvania, including the budget and property tax relief. 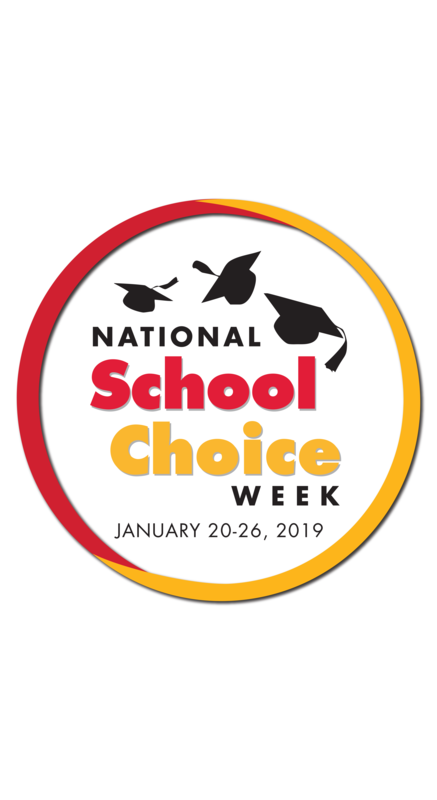 Click on the graphic below for a full description and registration form. 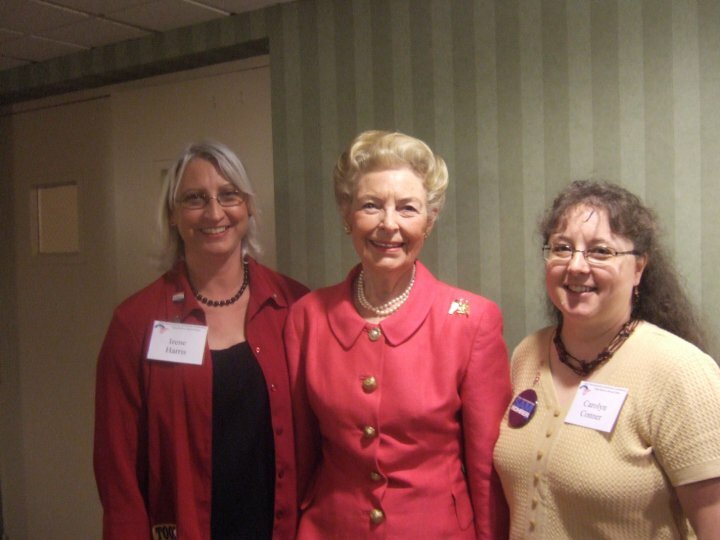 PLC 2010 with the founding mother of modern conservatism, Phyllis Schlafly, who passed away this week at age 92 after serving her country for 70 years while raising 6 children with her late husband, Fred. The lives she touched and inspired are countless, including the women of our council. We honor her memory.